Download the file linked above and unzip it. 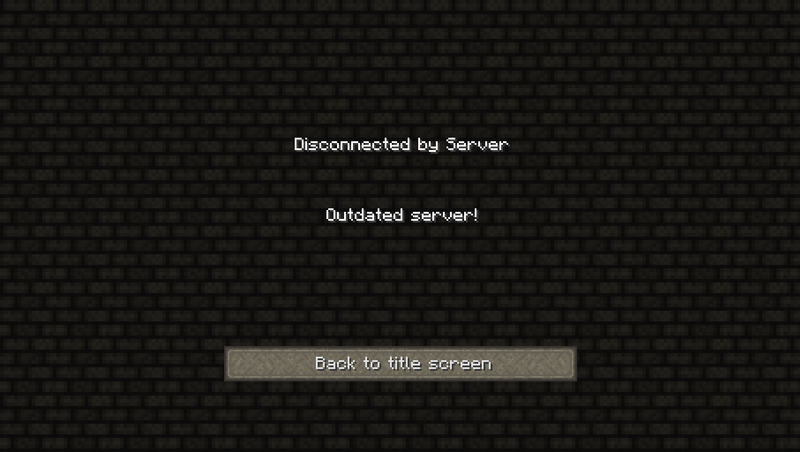 Grab an unmodified Minecraft 1.2.3 server jar. Drag the innards of "server" into the server jar. 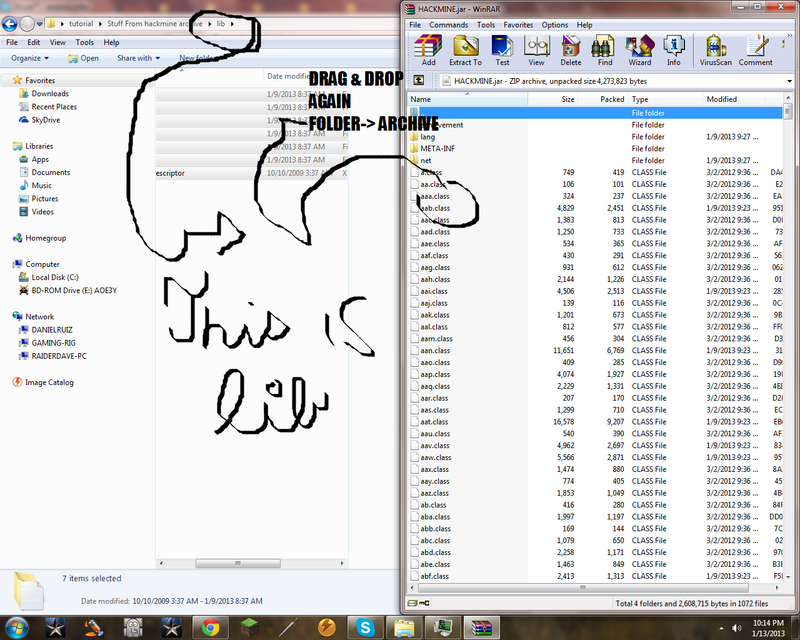 Drag the innards of "lib" into the server jar. 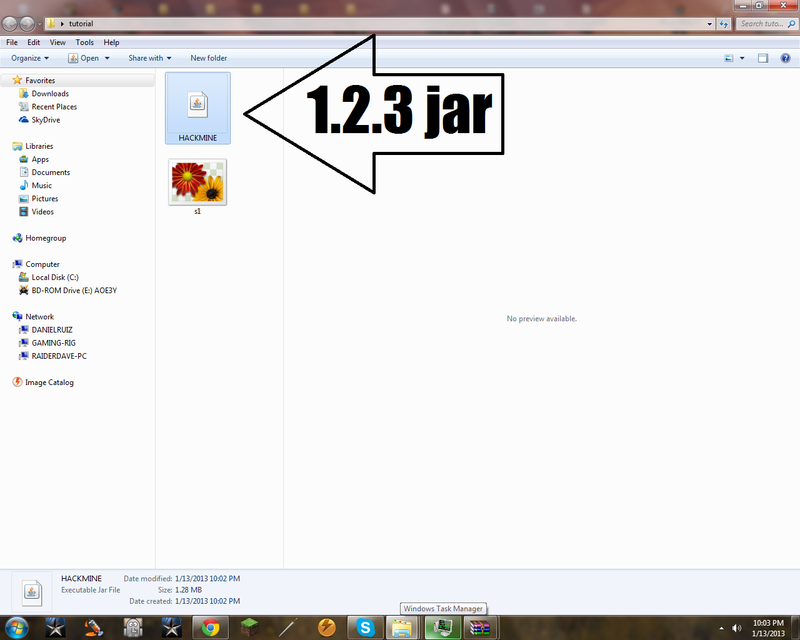 Do NOT delete the META-INF from the jar! Place the jar wherever you want it. 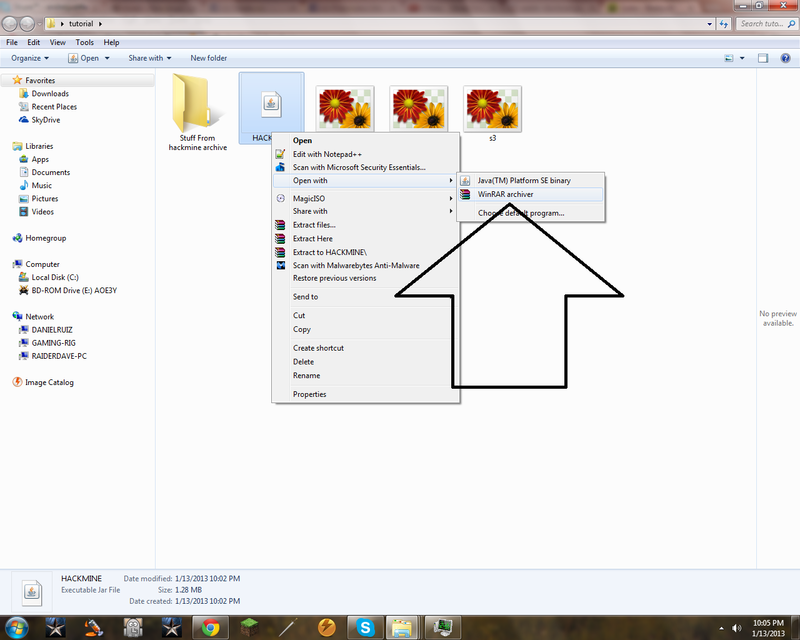 Copy the "spells" directory itself into whatever directory the server jar is located. Run the jar, and you're all set! 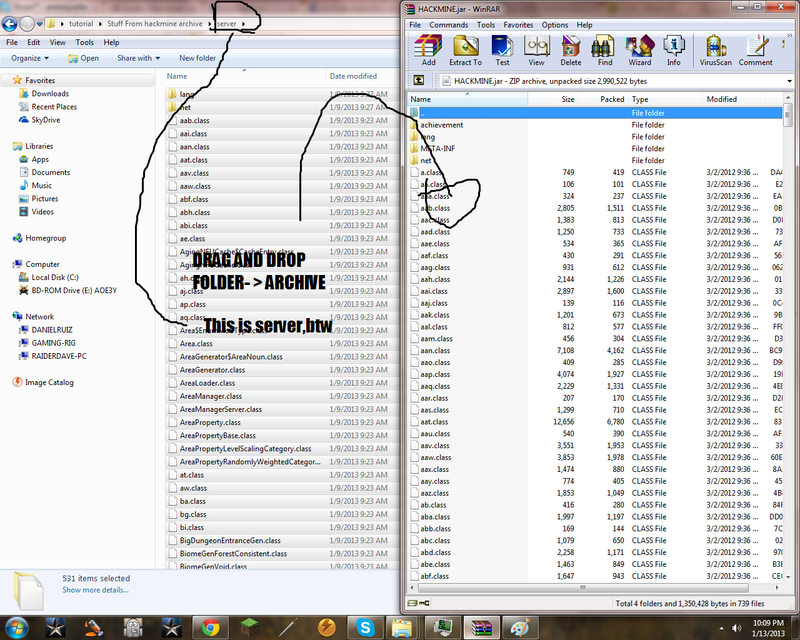 ++++ http://www.mediafire.com/download/2lcw4ig8t0w1ria/hackslashmine0.6.4.6.zip ++++ H/M latest version. You've must have did something wrong. Whats the attachment is the double click doesnt work? Sorry for me not beeing able to update this guide in a while.My pc is fried since last month. What attachment are you talking about at the * part? "Use the attachment to run the server if double clicking the server.jar didn't work!" I have done everything successfully, but I encountered the the exact error stated above. 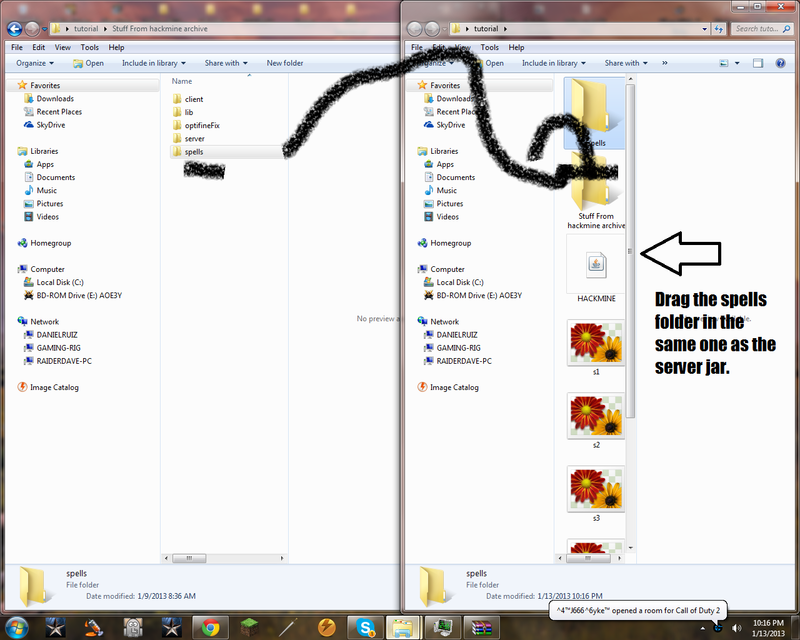 I double click the server.jar but nothing happens. Apparently the solution to this is "using the attachment". I would really love to use this attachment. Where would I find this fangled attachment? 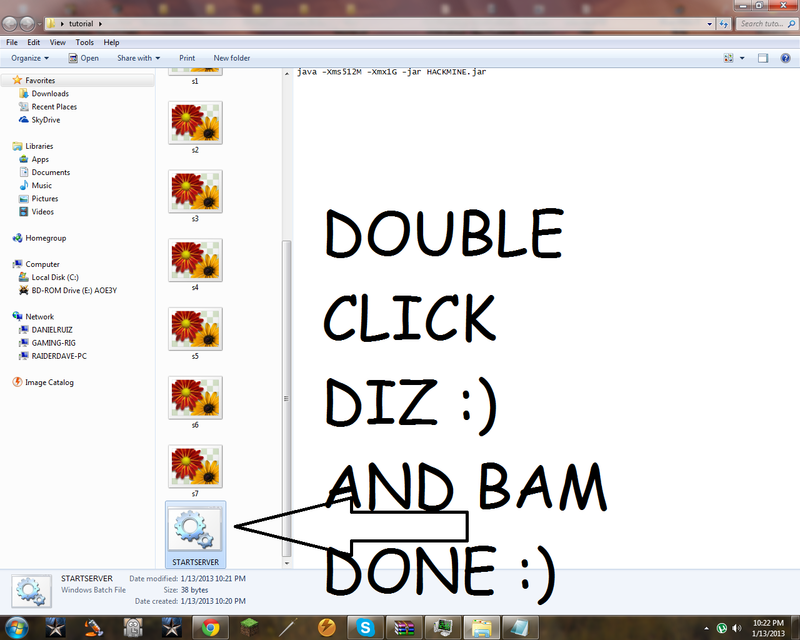 PC Back.I'm going to redo this guide. at st. b (source file:37)" and the last 2 lines keep repeating. Anyone? 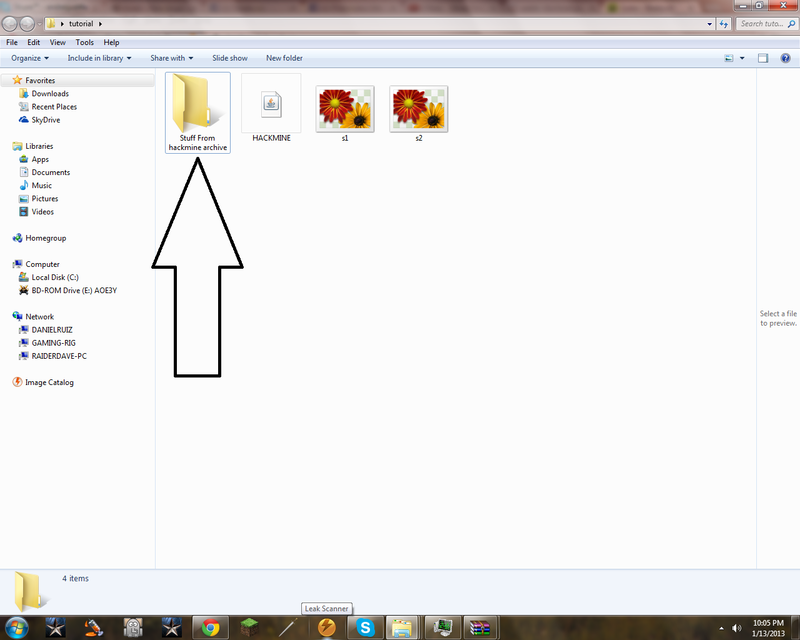 and also when im going to use the attachment, it just closes out immediately after i open it. 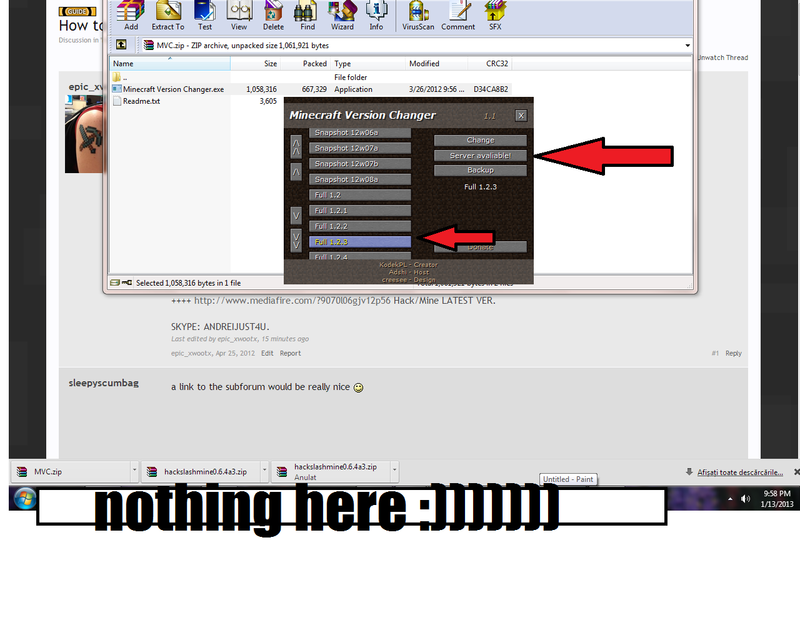 net.minecraft.server.MinecraftServer. Program will now exit. don't you meen "unzip" not "unrar"? Got back on the forum,I'll fix the guide ! Any chance you can make a secondary guide here? One without the Alpha build? Using the recommended (5.3) or Dev (6.0) builds? [[EDIT]]-Okay for some reason I decided to re-try dragging the files inside the server file into my jar file (like I already did a million times, idk why I decided to try again), but it fixed it. I connected made a character and played on my server. Is it okay to click the jar file instead of the batch file, if when you do click the batch file that you get flashed by a cmd prompt screen that flashes too quick for my eyes to read?